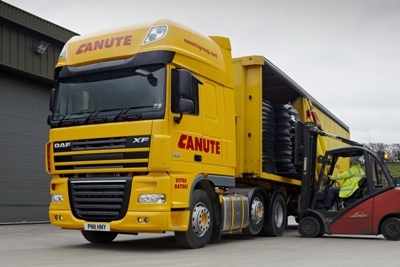 Canute Group has won a nationwide distribution contract with envelope supplier Bong UK. City Link failed to turn a profit on Friday posting a pre-tax loss of £26.4m while turnover for the year was up 4.8% to £321.7m. 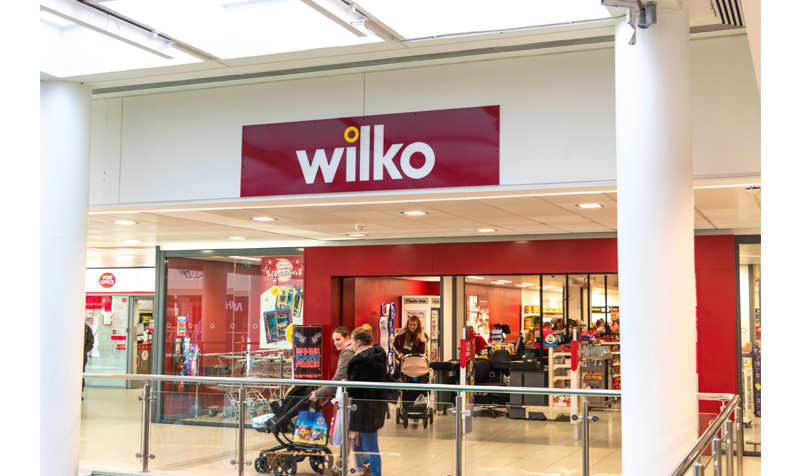 Rentokil was disappointed and said the “financial performance in the year was behind our initial expectations”. 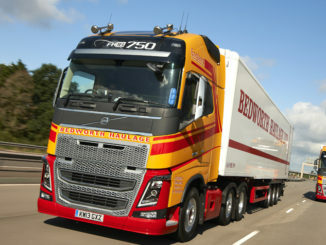 Warwickshire temperature-controlled transport firm Bedworth Haulage has been sold in a pre-pack deal, saving 21 jobs.